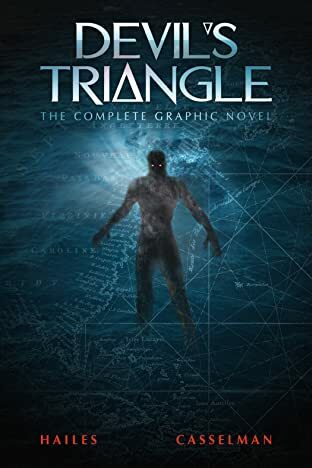 Gist Miller, a crew member of the salvage trawler, Monte Cristo, receives two visits from a ghostly apparition while searching for sunken treasure off the Florida Keys. 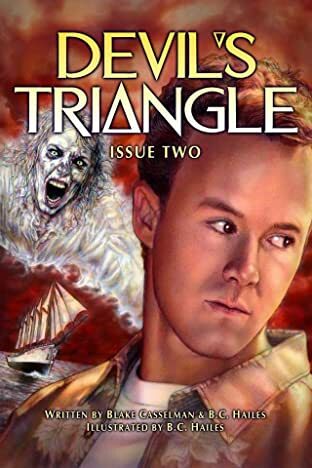 Soon after the visitations, Gist and crew experience even more strange phenomena as they venture deeper into the bounds of the Triangle. 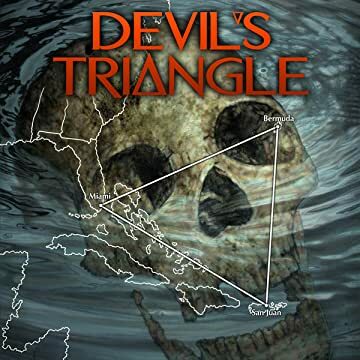 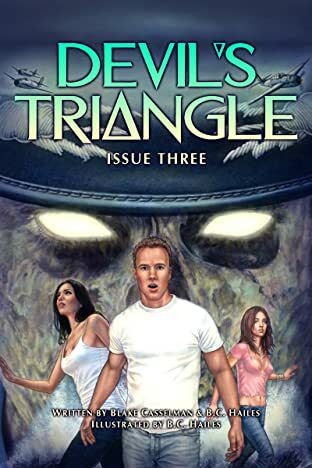 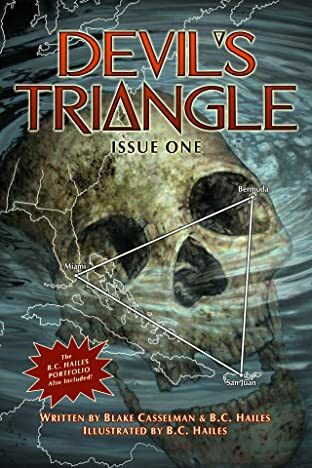 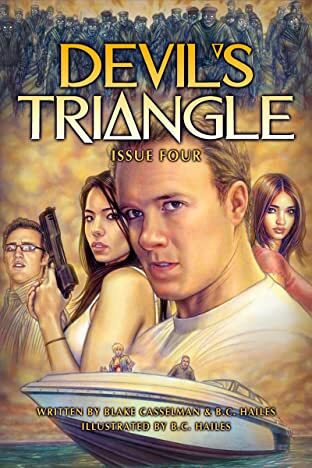 Methane deposits, sea-life, and piracy soon become the least of their worries as they discover the real danger lurking behind the mystery of the Devil's Triangle.